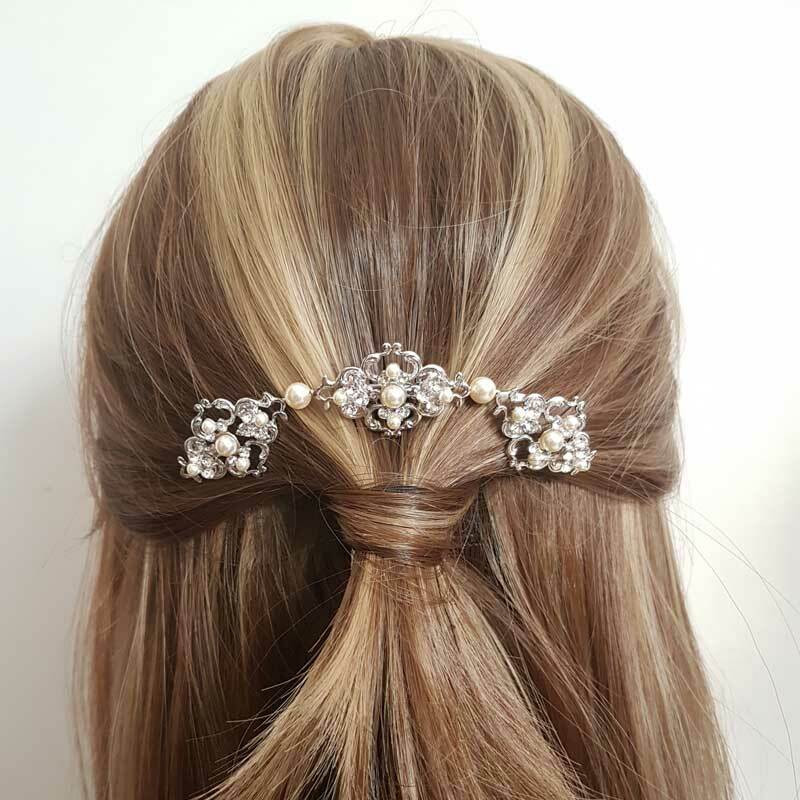 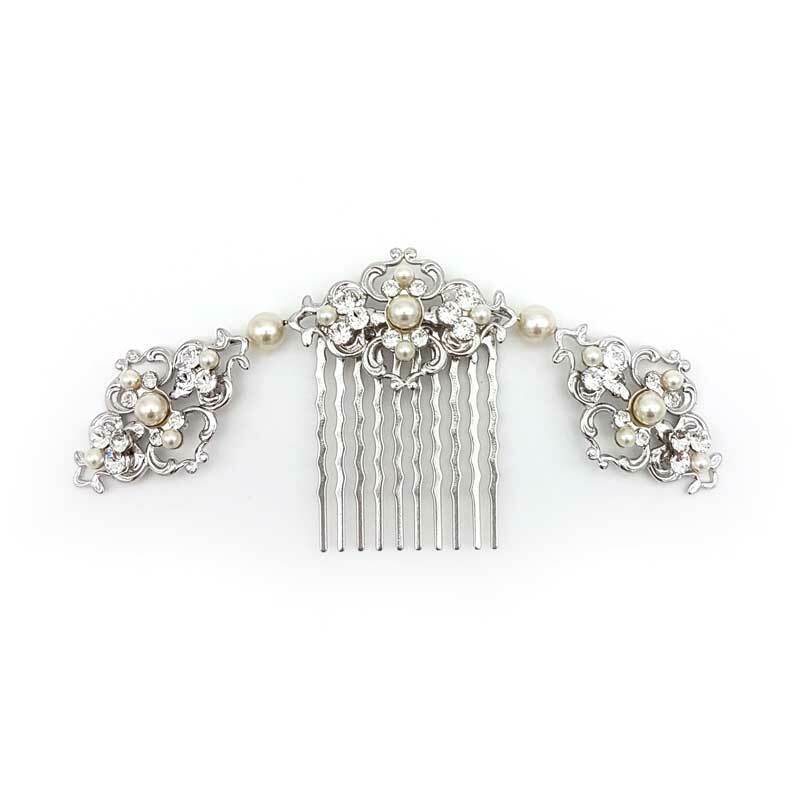 A touch of elegance and charm to finish off your stunning bridal hair style. 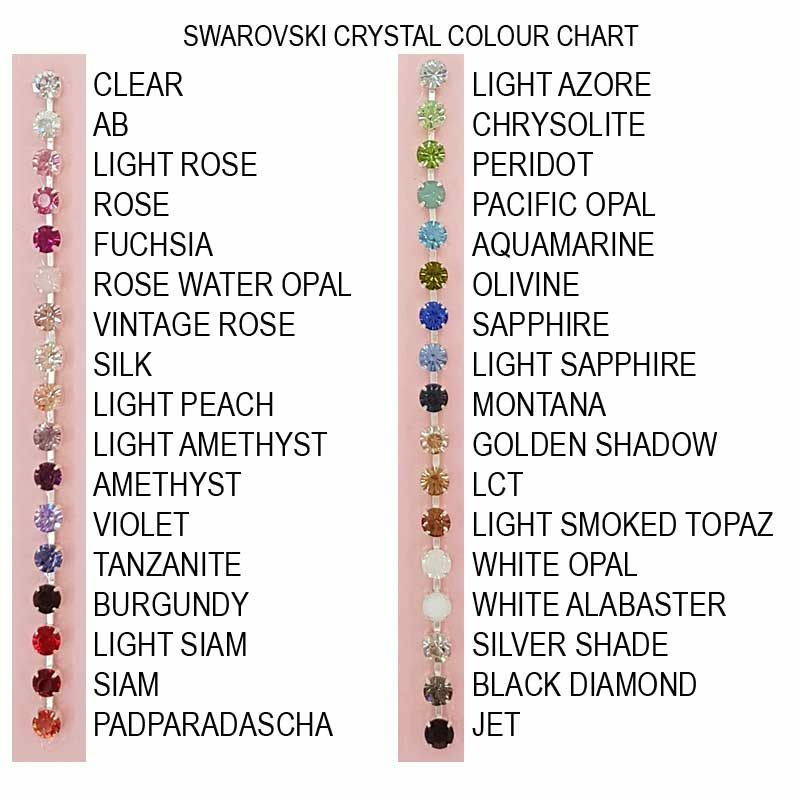 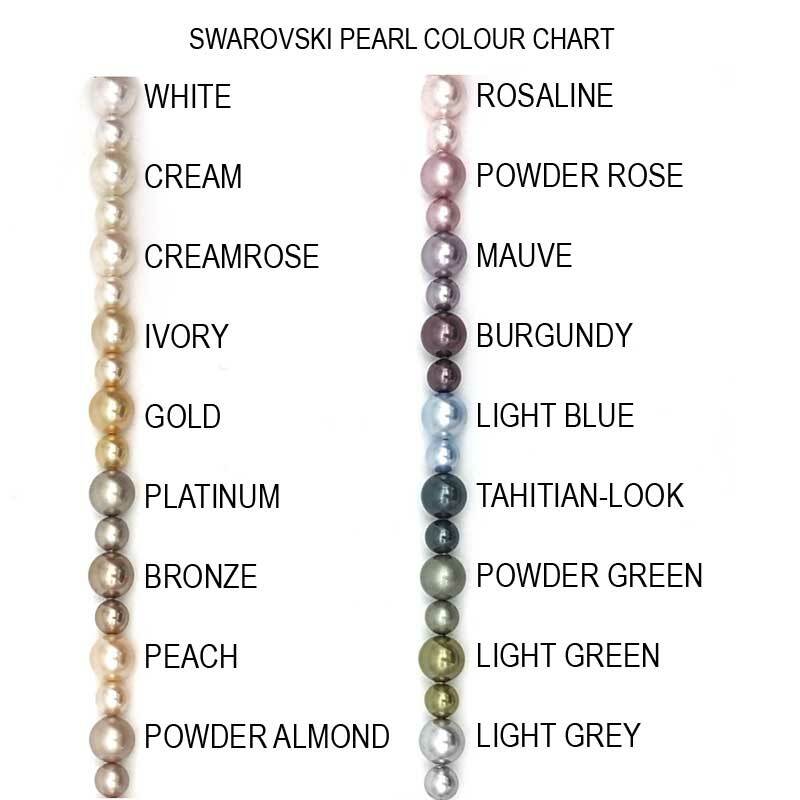 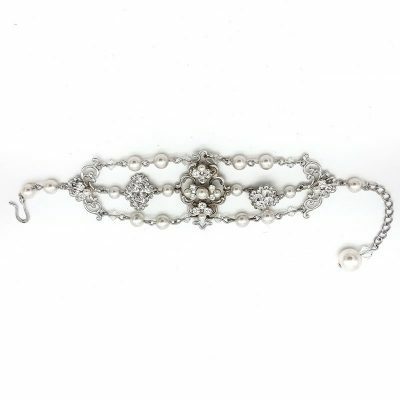 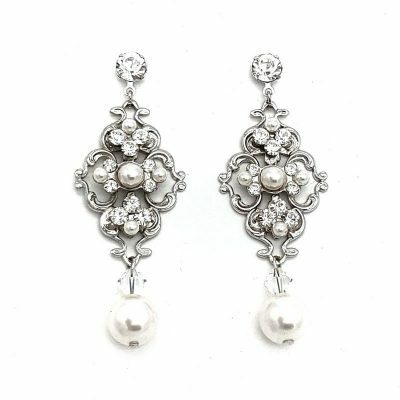 Beautifully handmade in Australia and made from Swarovski crystals and pearls exclusive to Glam Couture. Photographed with clear crystals and cream (soft ivory) pearls. 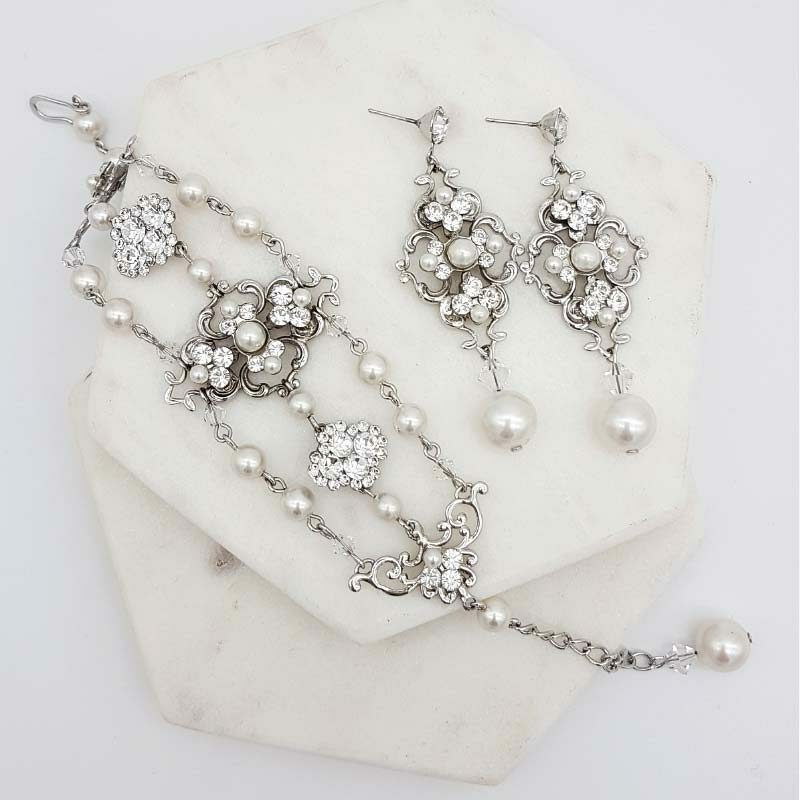 Also available with a matching earring and bracelet set.